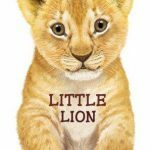 Learn about the life of lion cubs in this naturalistic board book. 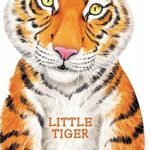 This board book features the story of Little Tiger. 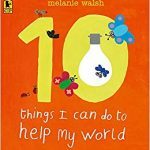 This book outlines 10 simple things everyone can do to help protect and save our planet. 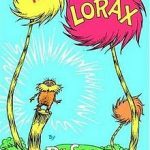 How can you help the Earth? Plant a tree, reduce water, recycle. 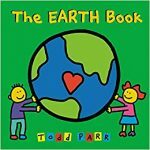 This book shows how even the smallest things can help protect our planet. 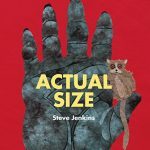 Want to see how you compare to some of our planet’s biggest and smallest animals? Here’s the safest and most fun way to see how you size up! 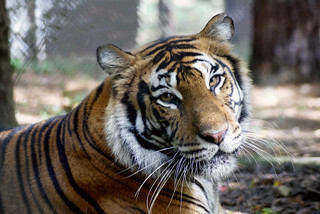 Do tigers belong in top hats and in the city? Of course not! 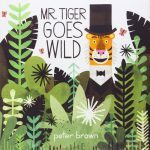 Discover what happens when Mr. Tiger decides it’s time to go wild! 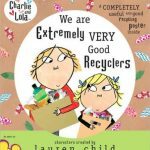 Charlie and Lola discover recycling is an easy way to make a difference and ask all their classmates to join in to help the planet. 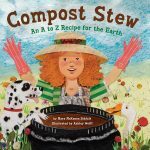 Compost Stew gives the basics from A to Z on how to start your own composting pile! 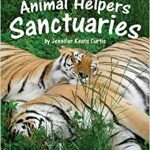 Animal Helpers Sanctuaries tells the stories of wild animals that need rescuing and even features Carolina Tiger Rescue! Ever heard of the Iriomote cat or Abingdon Island tortoise? 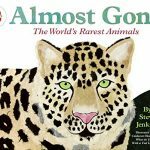 This book takes a look at some of the rarest, most endangered species on earth. 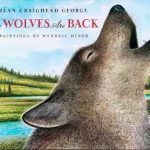 After decades of very few wolves in the United States, they are back, thriving, and changing our landscape for the better! This is a great kids’ view on how humans can change the world for better or worse. 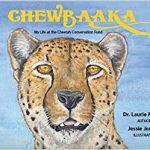 A beautifully illustrated book about the life and legacy of Cheetah Conservation Fund’s most famous cheetah ambassador. 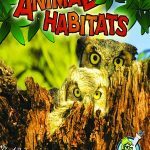 Introduces characteristics of animal habitats including deserts, oceans, and tropical rainforests. 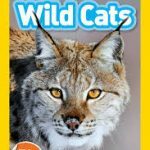 Wild Cats gives a great overview of wild cats of all shapes and sizes! Sometimes it takes just one person to make a difference. 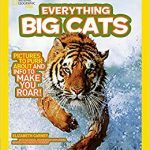 Big cats and little cats are similar in many ways. 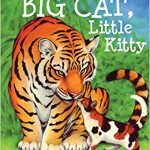 Big Cat, Little Kitty also compares and contrasts just how different they are as well. 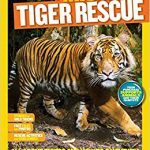 All about tigers and how to save them. 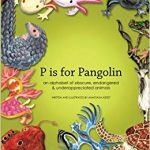 An alphabet book featuring some of the rarest animals in the world. 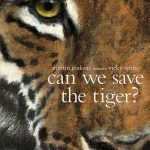 Learn how saving one species means saving thousands more. 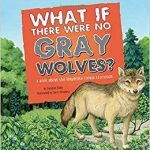 Get a glimpse of a world without gray wolves through Suzanne Slade’s colorful book, which includes a well-illustrated food chain. 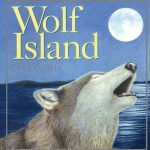 Wolf Island is a great book demonstrating how resilient animal populations can be when given the chance. 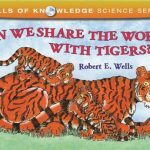 Eyewitness-Cats gives you the fun, strange, and fascinating facts about felines. 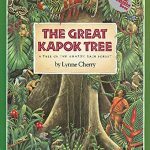 The Great Kapok Tree is a great way to introduce kids to how important even just a single tree can be to an entire forest. 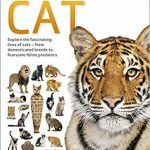 This book has everything you ever wanted to know and more about big cats! 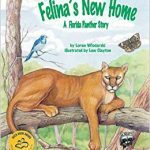 The home of Felina, a Florida panther, continues to shrink, putting her and all the other animals in the forest in danger. 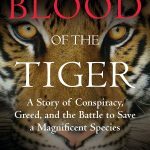 A story of conspiracy, greed, and the battle to save a magnificent species. The largest cat in North America roams the hills of California. 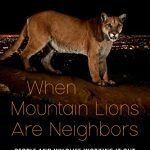 Follow one lonely cougar and see how he survives the ever-changing landscape. 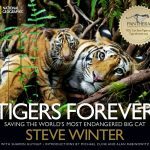 Photographer Steve Winter is on a mission to address the issues wild tigers face and help save the iconic species. 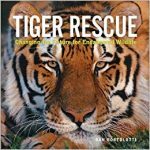 How do we save and learn to live with one of the most dangerous, iconic, and beautiful predators in the world?